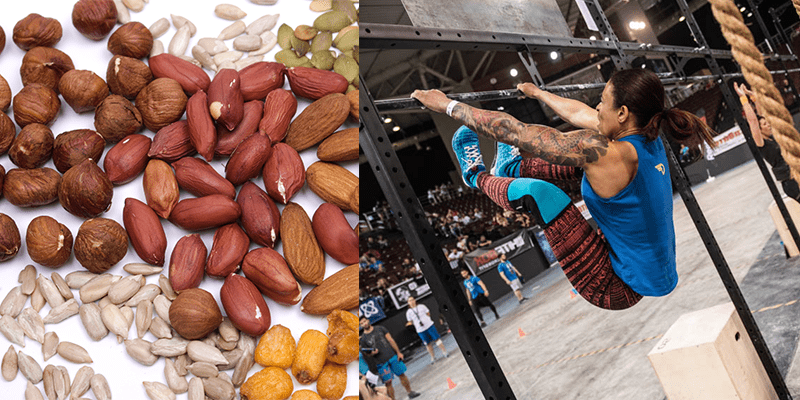 Here is another protein-rich option which is easy to carry around and consume at any time of day (and especially after a training session!). Whether you select a bag containing a wider selection of nuts or go for the varieties with the highest amount of protein, namely almonds and pistachios, you will be sure to offer your body a precious recovery boost, as well as fibres, vitamin E and omega-3 fatty acids. Despite being often seen as a children’s favourite, chocolate milk should not be underestimated when it comes to its protein content, so do not hesitate to grab a bottle to drink just after your workout. There are some added bonuses to this, as you will not only benefit from all the protein, but also hydrate and enjoy a welcome boost of energy thanks to the chocolate content. 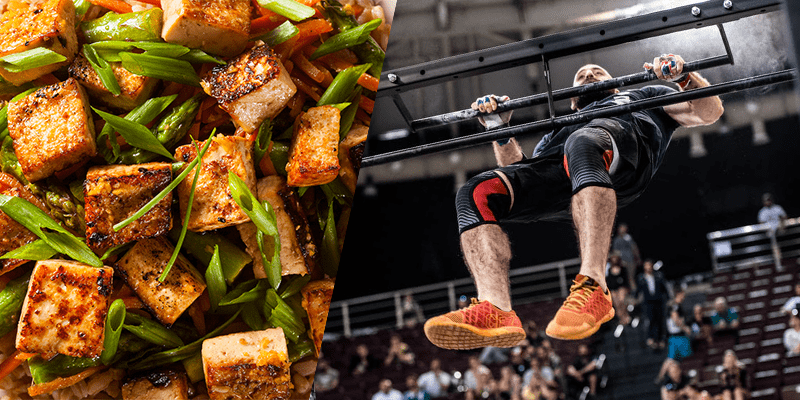 No matter how hungry you feel after a workout, there is no need to sit down for a full, cooked meal in order to get the necessary protein to help your muscles recover following the strenuous effort they have made. Nor is it highly advisable to restrict yourself to high protein bars, as there are numerous natural types of food with a high protein content which you can eat raw as snacks or include in a warm meal. So don’t forget that bag of nuts the next time you hit the Box!